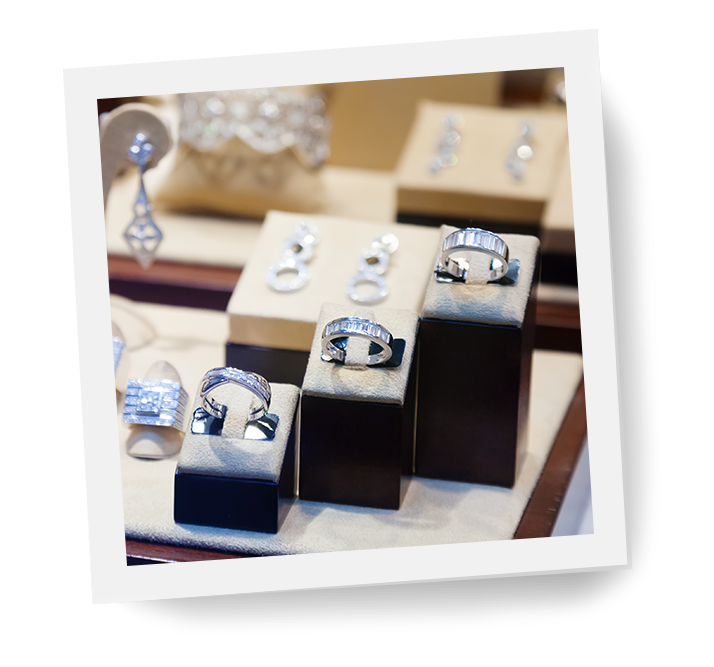 At Preusser Jewelers, we don’t just offer a wide range of the best in designer jewelry collections. We can also craft custom jewelry perfectly suited to your unique style and taste. 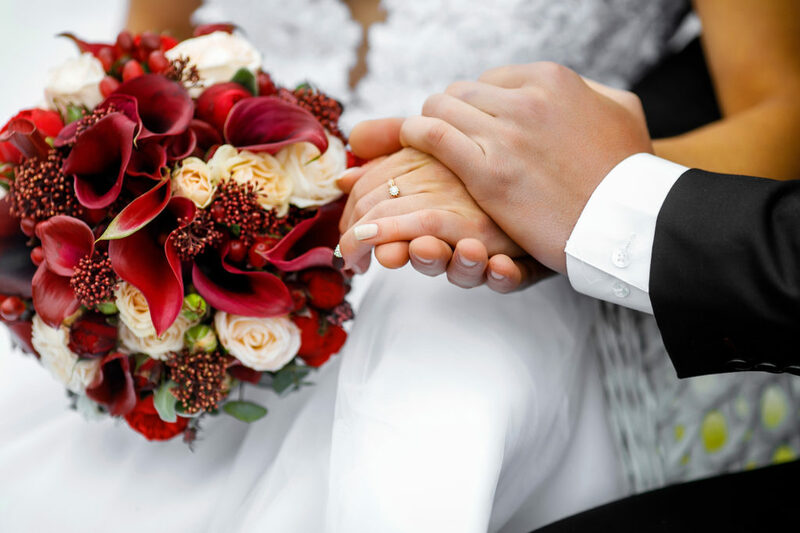 Whatever it is you want, our skilled team can make it with the same care and delicate touch for each individual piece. Here you can find out more about our dedication to our craft. Preusser Jewelers has been selling jewelry in Grand Rapid, MI for over 160 years. From small beginnings, when a young watchmaker named William Preusser started making and selling jewelry to the small settlement that would become Grand Rapids, Preusser became the premier jewelry store in Michigan today. The Preusser Jewelers design philosophy of today emerged from our lengthy history in Grand Rapids. As the longest serving jewelry store in Michigan, we have watched many trends and tastes in jewelry change, and have kept up with each new movement while maintaining an appreciation for the past. This appreciation makes us uniquely placed to cater to all tastes. If you’re looking for a piece of custom jewelry that captures the classic feel of fashions gone-by, we have a deep creative well to pull from to make the perfect piece for you. If you own a piece of classic or vintage jewelry that you’d like cleaned or customized, we can do that too. If you’re looking for a more modern slant on custom jewelry, Preusser Jewelers is more than ready to cater to your specific, unique tastes. Our creative team is well equipped to follow your instructions, and add a flare to your design ideas. You can be as involved as you’d like with our process, too — from sketches to wax carving, casting and finishing. We take time honored techniques and ideas, and use them with the most modern and up-to-date in custom jewelry equipment. Using state-of-the-art tools in a clean, expertly designed studio environment, we dedicate ourselves to making custom pieces that are truly breathtaking. Whether you want something classic, something modern, or a unique combination of both, we have the skills and the fully-equipped studio to make the custom jewelry you want. Take a look at our current collections, or contact us with our own ideas today. Having an in-house studio means that you’ll know who you’re working with and speaking to for the whole process, make it much easier to fit your custom design to your specific taste. Ready to start crafting your perfect piece of custom jewelry? Contact Preusser Jewelers, or stop by our jewelry store today. If you need to contact us outside of office hours, please leave a message and we’ll get back to you.